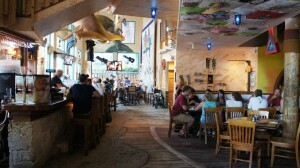 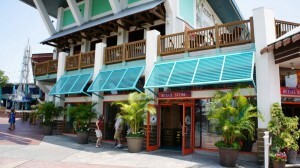 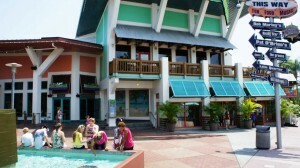 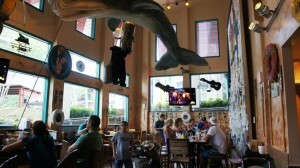 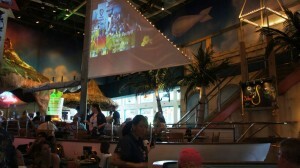 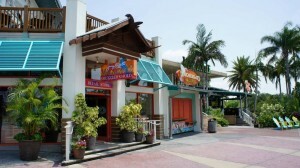 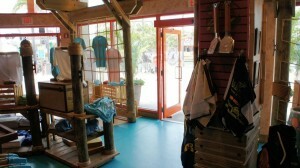 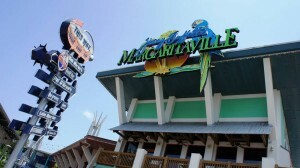 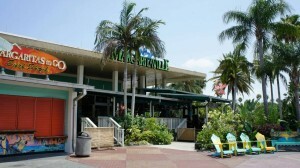 Margaritaville Cafe Orlando at Universal CityWalk. 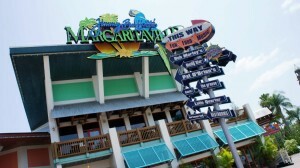 At Jimmy Buffet’s Margaritaville, it’s 5:00 somewhere! 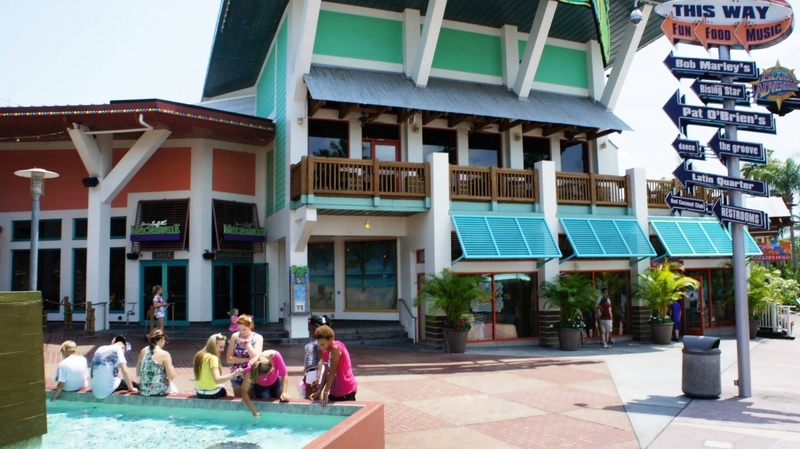 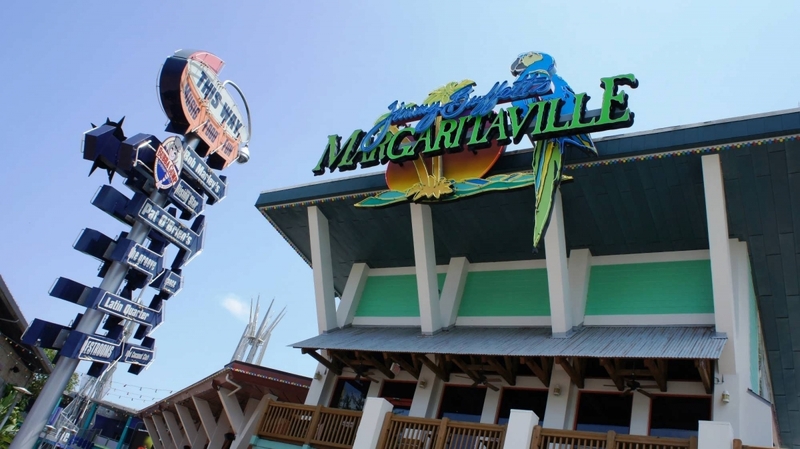 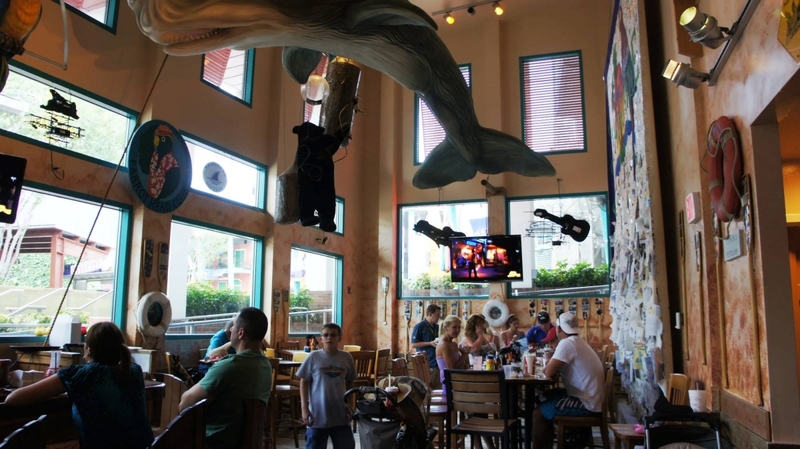 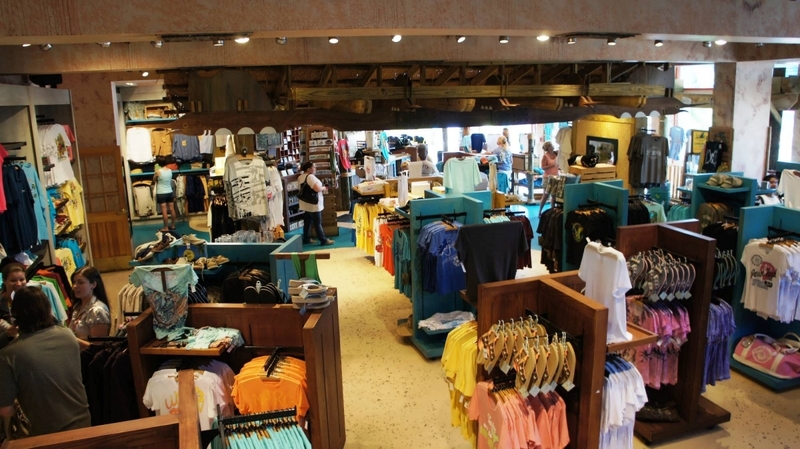 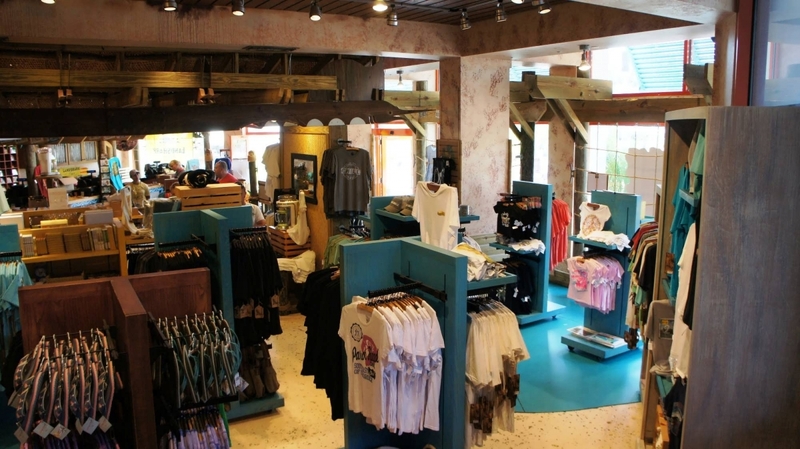 Combining the flavors of Key West and the Caribbean, Margaritaville is a full-service restaurant, bar, and live music venue serving up island-inspired cuisine. 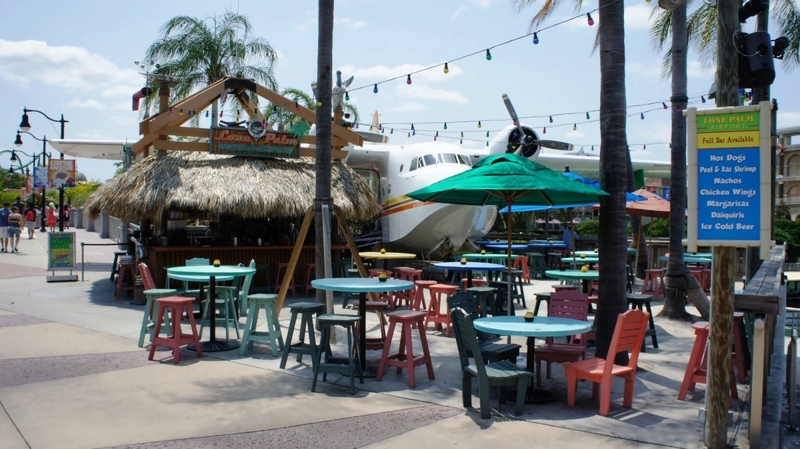 As the name might suggest, it’s the perfect place to grab a drink, share some appetizers, or have a full-out meal, all while enjoying great Jimmy tunes. Guests have the option of dining in the main dining room, with decor inspired from one of Jimmy’s favorite South Florida concerts, or outside on the Porch of Indecision. The restaurant turns into a nightclub every evening after 10:00 pm with live entertainment inside and a guitarist outside on the Porch of Indecision. 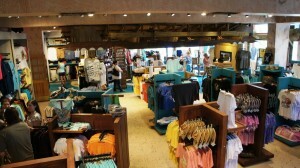 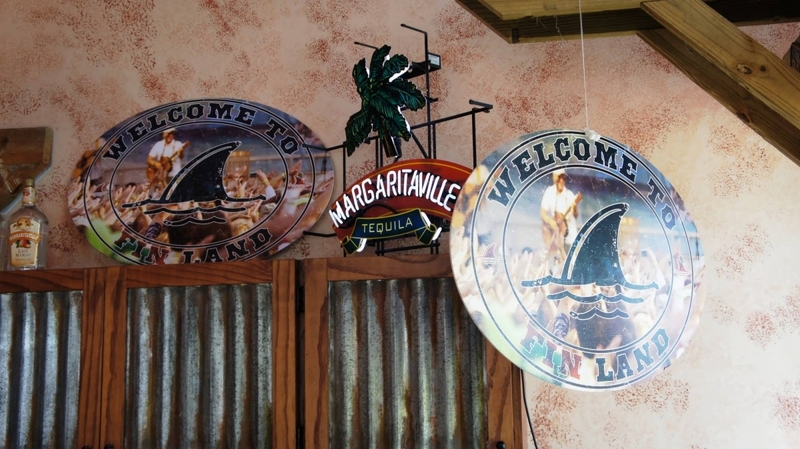 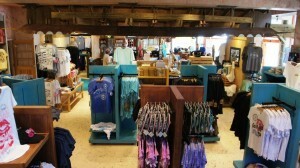 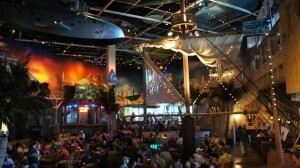 Margaritaville also features three bars: The Volcano Bar (there really is a volcano! 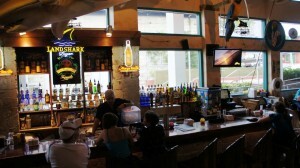 ), Land Shark Bar, and 12 Volt Bar. Some of the refreshing offerings you will find include the Perfect Margarita, a Florida Keys-inspired Rum Runner, cold draft beers, and Havanas and Bananas, to name a few. 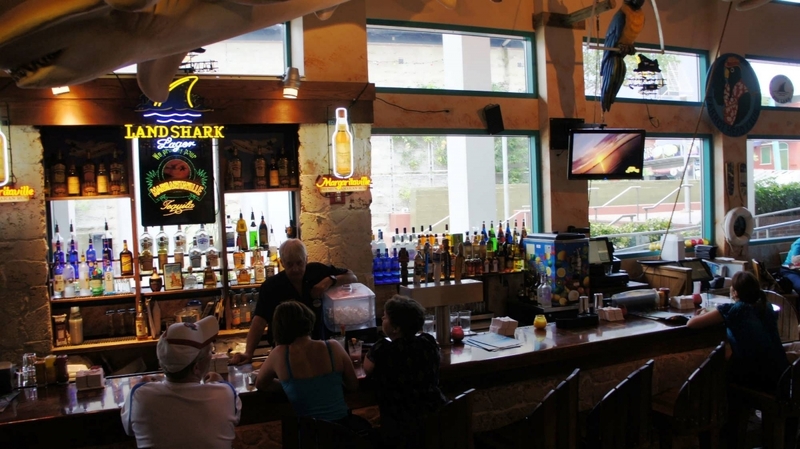 You won’t go thirsty here! 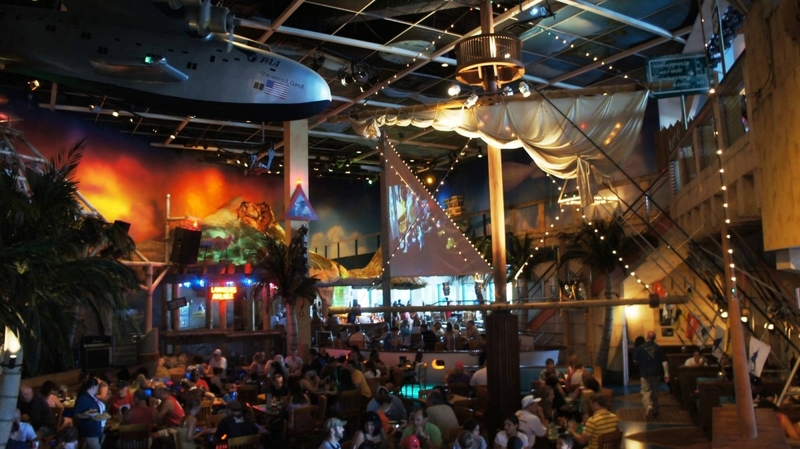 Don’t forget to try the famous Volcano Nachos. 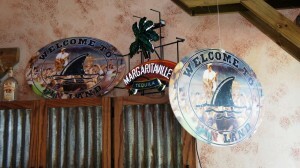 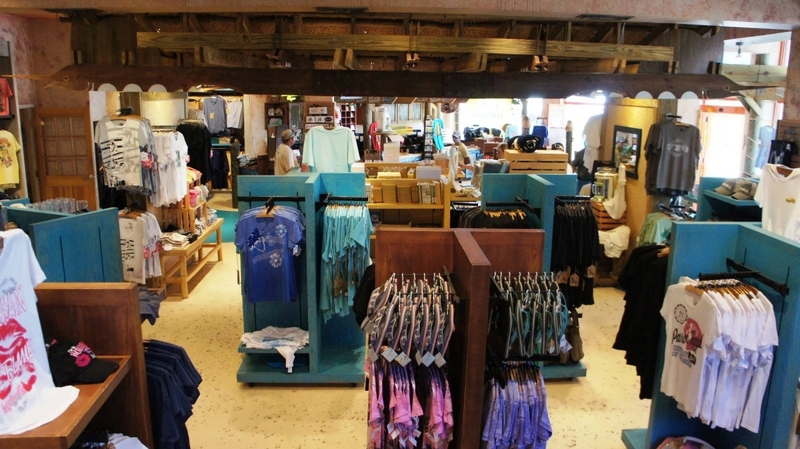 Be sure to check out the Smuggler’s Hold merchandise store for all your Jimmy Buffet Parrot Head needs. 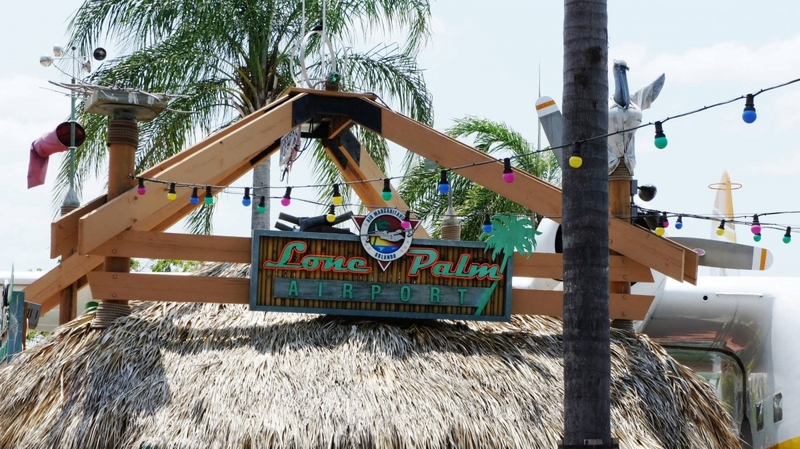 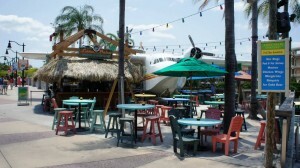 Directly across from Margaritaville, you can stop by The Lone Palm Airport tiki bar for a quick bite or a drink on the go. Check out their weekday Happy Hour, too.